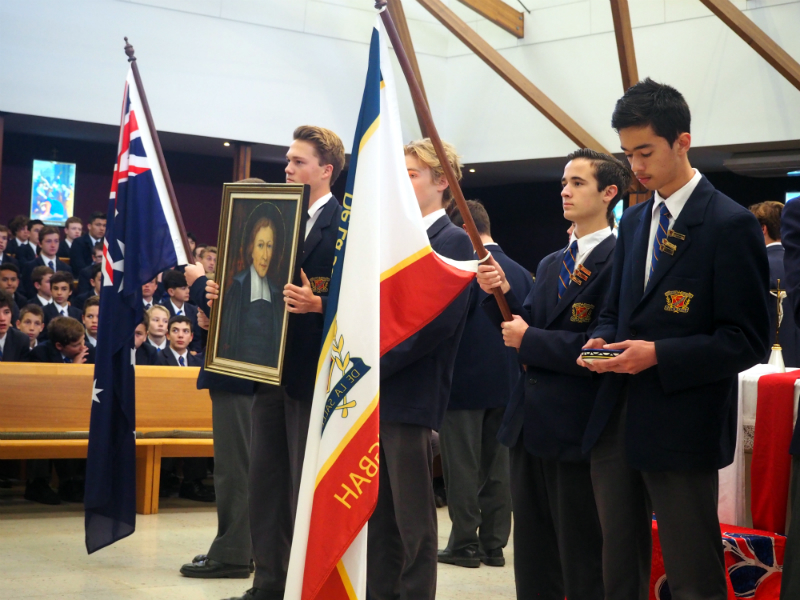 On Wednesday 20 September, students and staff joined in the celebrations and fundraising activities to mark Founder's Day at De La Salle College in Caringbah. 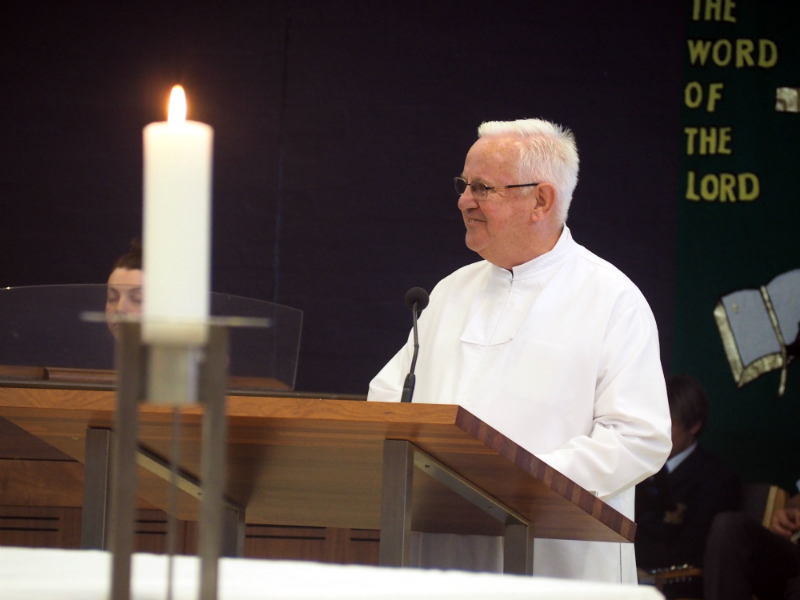 The day began with a moving Mass led by Father Mate Litric at Our Lady of Fatima church, together with members of the community and visiting De La Salle Brothers. 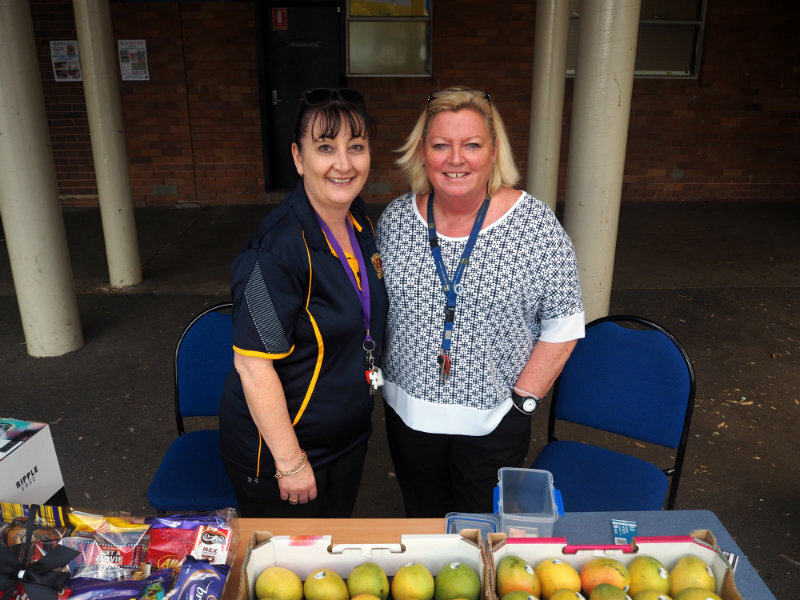 Principal of De La Salle Caringbah, Christopher Agnew said the school expected to raise much-needed funds for their Twinning school in Gokkuwal, Pakistan after last year's success which saw students and staff raise $10,000. 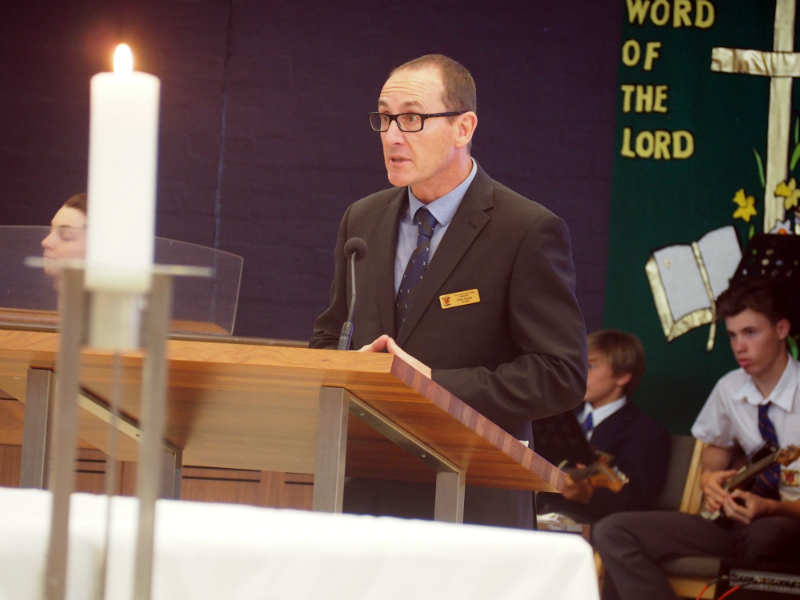 Visitor, Br David Hawke addressed the students praising their efforts and commitment to service and community. "Because of the funds you helped raise, your Twinning school in Pakistan now has school supplies, cooling fans and furniture to sit on. 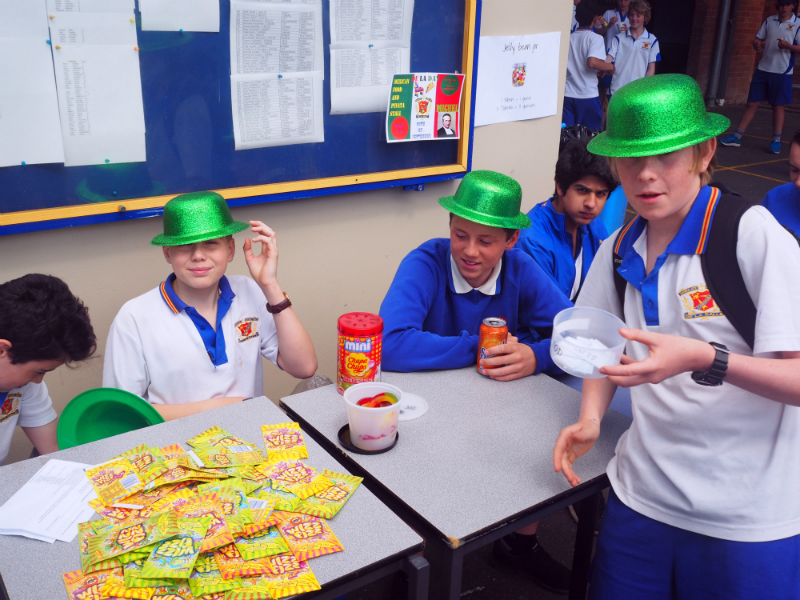 When I first arrived at the school, students were sitting on the floor of their classroom. 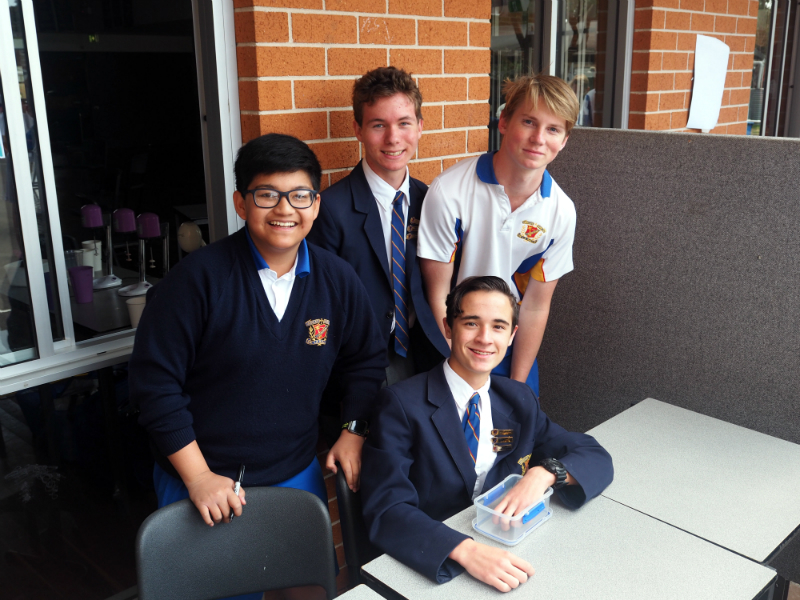 Thanks to you, they now have desk and chairs," said Br David Hawke. 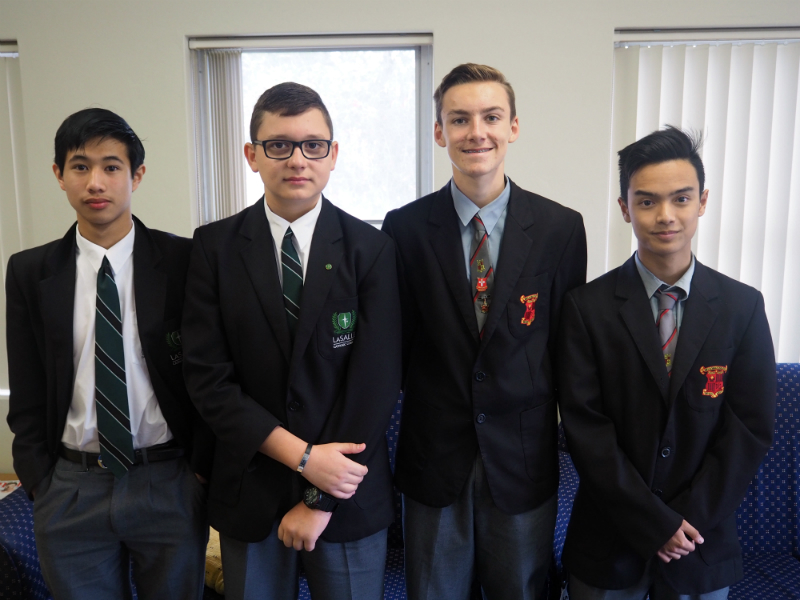 Senior students from De La Salle College Revesby and La Salle Catholic College Bankstown, also attending the mass before participating in the day's activities. 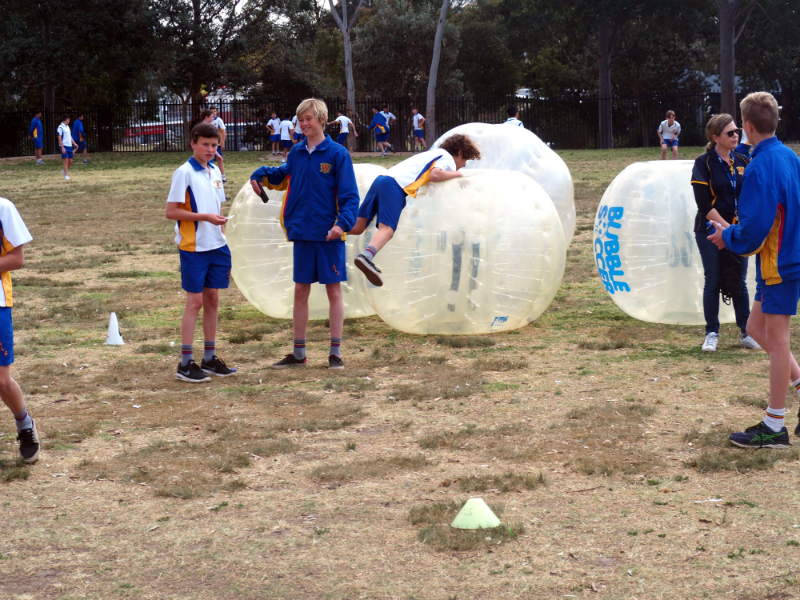 As part of their fundraising efforts, the students helped set up slushies machines, cake and popcorn stalls in the playground with bubble soccer, proving a popular activity on the field.